Yeah mee tooo. I am obsessed. I look for them every single day. 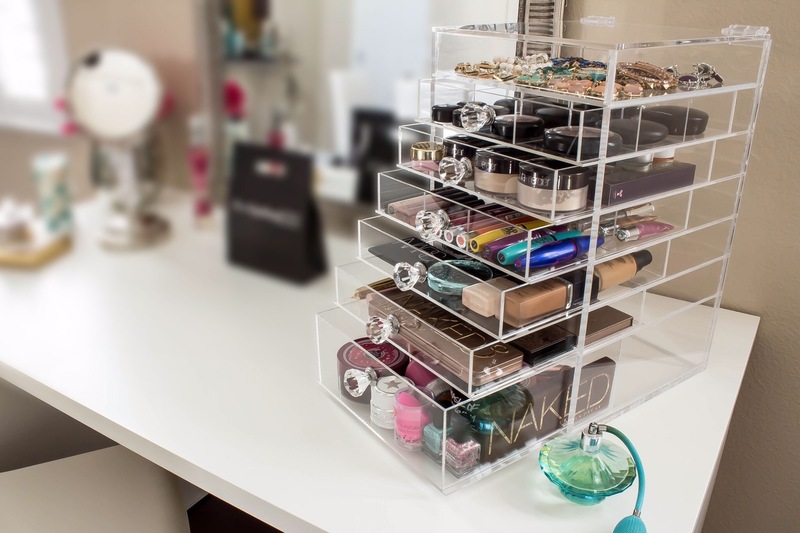 Oh my gosh that clear makeup organiser is perfect! I love the combination of white walls and furniture with a vase of pink and red flowers. 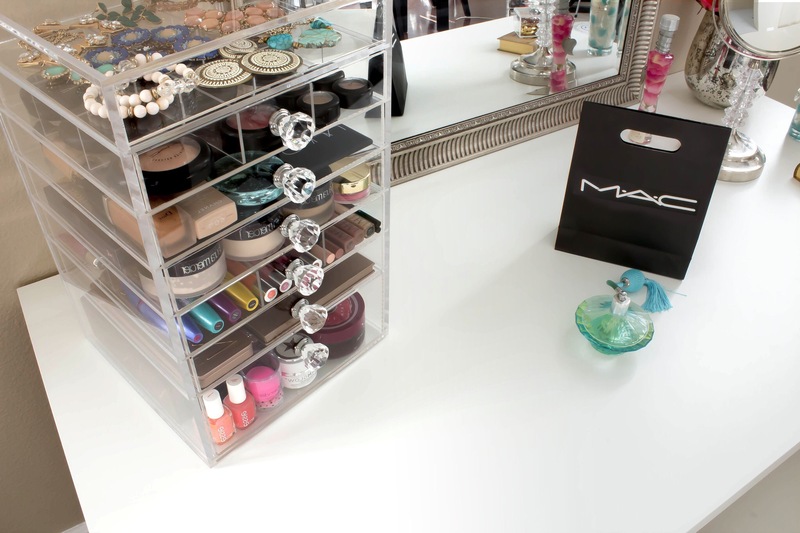 The vanity tray and jewelry in silver add to the airy quality of the room. I want a retro inspired vanity space. Since my preference is for small apartments a nook between two windows is ideal. You gave me an idea. I will look for some screen shots to post to my dressmaking blog. It is a related topic. I’ll let you know when I post it. I love white vanity tables and I too dream if having a vanity mirror surrounded by light bulbs. 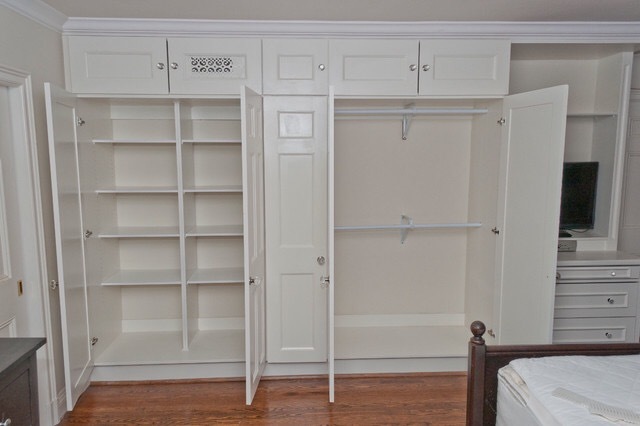 I also hope to one day have a walk in closet. what a fun post! 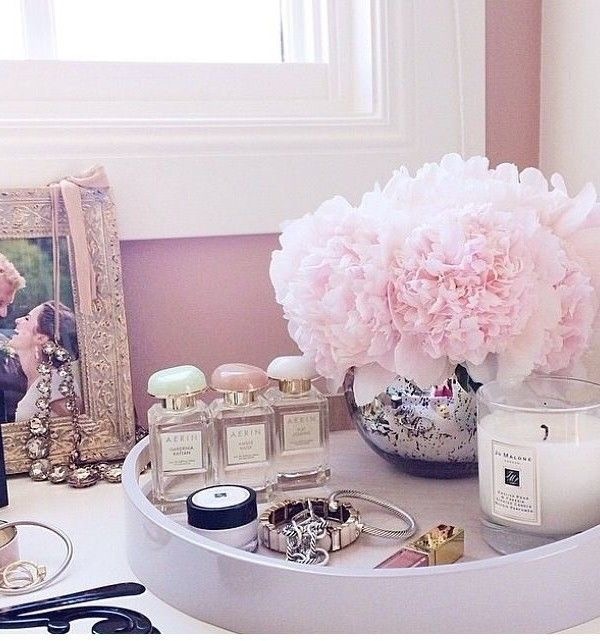 That is exactly what my dream vanity and closet would look like. Love everything you’ve picked! 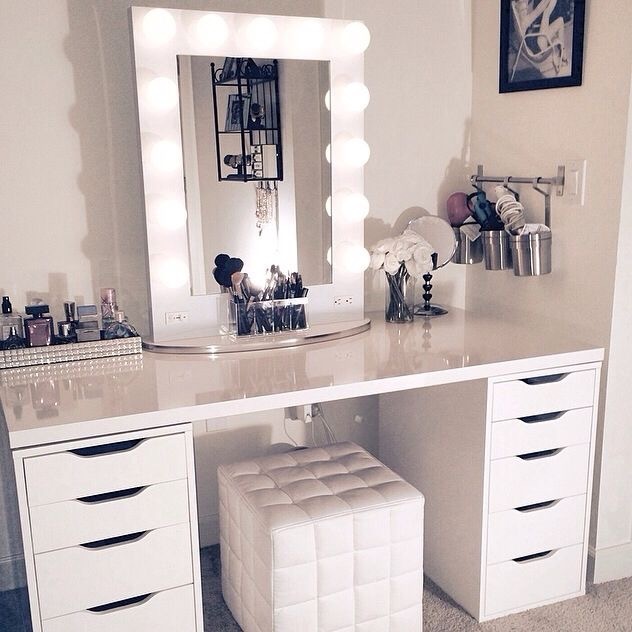 Seriously how I wanted my vanity, all white and same exact drawers and table top! 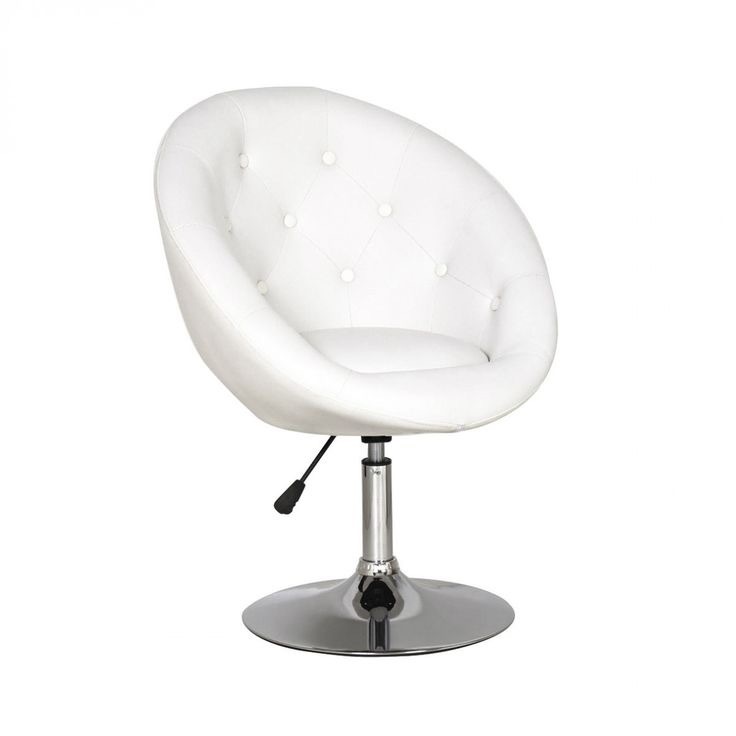 Gonna try and order it from ikea very soon! Woow. Sooo coool. I heard they have in Ikea.